Ready for some zombie slaughter? Couldn’t get enough of Killing Floor and hunger for some more explosive horror? 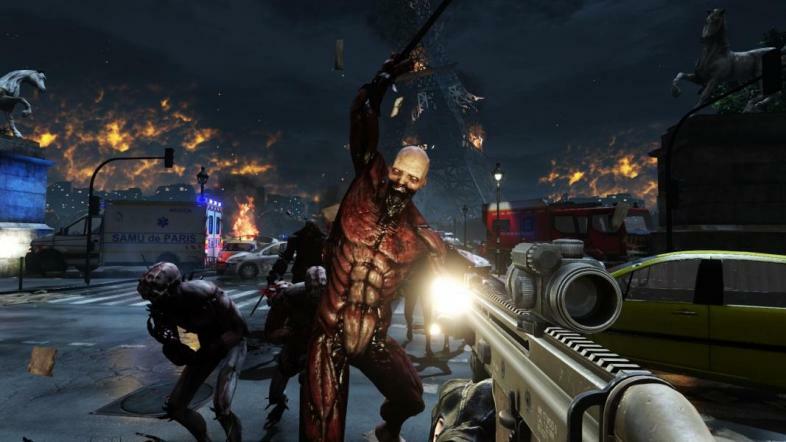 Check out the top 11 games like Killing Floor and find your newest gaming fix. Are you a fan of Killing Floor and you don’t know what to do with yourself now that you beat the game? 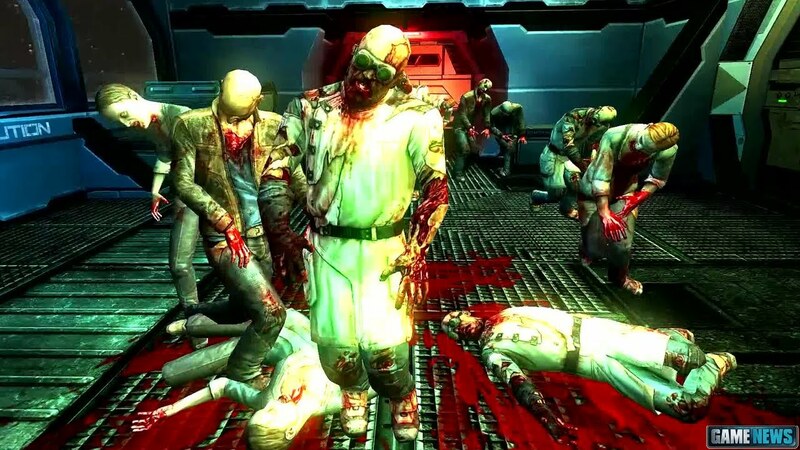 Fear not, you’re about to check out the top 11 games like Killing Floor. Take on zombies in deep space when you play Dead Effect. This Sci-Fi FPS is essentially a port of the mobile game but with improved controls and visuals such as texture and lighting. The game beings with the player waking up from cryogenic sleep while on board a spaceship. Everyone else has either died or turned into zombies. The player is in control of a member of an Elite unit that was awakened to respond to an emergency situation that erupted on the spacecraft. Your only support comes from a voice that communicates through consoles, instructing you on what to do. As the player progresses through the game's campaign they can find data pads that detail the strange and horrific events that unfolded before you were woken up. Players also have various customization options. When starting the game players can decide their character’s gender which alters the character's model, voice, and starting weapons. We can’t forget about the importance of weapons in a zombie game. Players have a variety of weapons to use and customize. Among the 14 weapons in the game there's a handgun, shotgun, rifle, bow, and energy weapons. Players can visit shops to improve their weapons by increasing its damage, shortening its reload time, and improving its accuracy. Dead Effect is a hard deal to pass up when it goes for just $5 dollars on Steam.